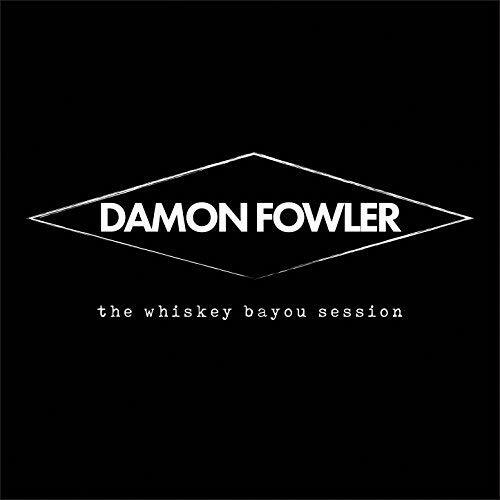 Damon Fowler’s new release, The Whiskey Bayou Session, is a nifty little album that spotlights his diverse musical approach and terrific musicianship. 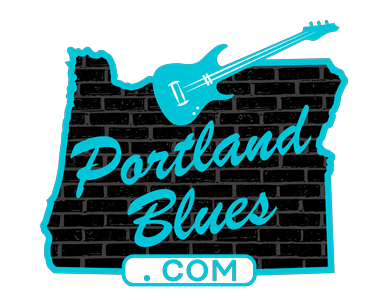 Fowler and his musical accomplices, bassist Todd Edmunds and drummer Justin Headley, cook up a scrumptious stew of blues inspired music flavored with a pinch of country here, a dash of R&B there, and it comes with a couple of soul and gospel side dishes. All one needs is some sour mash to wash it down and it’ll make for some tasty listening. Fowler’s a veteran of Butch Truck’s Freight Train Band and is currently enjoying a stint with Dickey Betts’ band Great Southern, and while that southern blues-rock heritage is the bedrock upon which Fowler erects his music, the album never becomes simply another collection of riffs we’ve heard before. Fowler and his mates maintain a fresh ap-proach to the music and offer enough variety to keep things interesting. 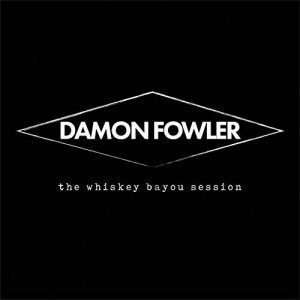 Fowler recorded this album at Tab Benoit’s Whiskey Bayou studios, and Benoit produced, mixed, and mastered the recording. The production is impeccable, and Benoit also plays exquisite acoustic guitar to Fowler’s haunting slide work on the disk’s best tune, the pathos-filled “Candy” about a mother holding a family together — “Momma can have all the candy that she wants.” No matter the genre, this is what all first-rate blues songs share: authentic, emotionally-potent storytelling fused to elegant and superb musicianship. Candy” is far from the only gem here though. Eight of the tunes are original com-positions from Fowler working with either Benoit or Ed Wright, and there are two covers: Johnny Nash’s “Hold Me Tight,” and Little’s Walter’s “Up The Line.” The former left me a bit cold, but the latter boasts some of Fowler’s incendiary Telecaster pyrotechnics (that would make Albert Collins smile) combined with Edmunds and Headley’s fluid rhythms and steady punch — it’s a party just waiting for a tee time. Overall this is a terrific album that’s grounded in tradition but unafraid to take chances. Highly Recommended.